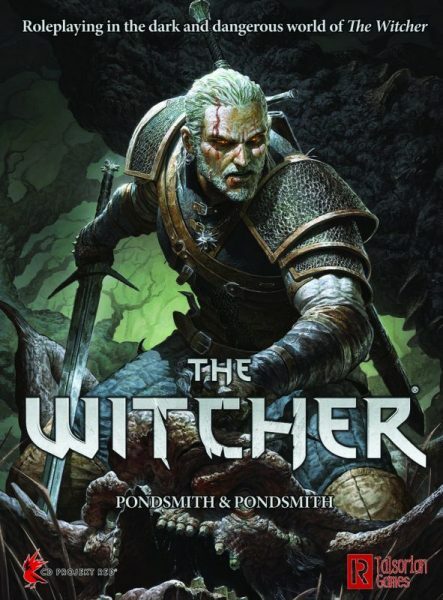 I was just wondering what has happened to the Witcher RPG and whether it is still in production. And it turns out to have finally been released after huge delays last friday. The first print run was sold at GenCon and there’s probably a proper print release very soon. Meanwhile the pdf is already available for 22€ and runs at a total of 336 pages. According to the content table, the book is 158 pages of rules, 32 pages of setting information, 26 pages of GM information, and 48 pages of creatures and enemies, with the rest being a couple of other things. Still have to properly read it, but I hope that even with 51 pages of character creation and 30 pages of combat rules it’s still actually playable.